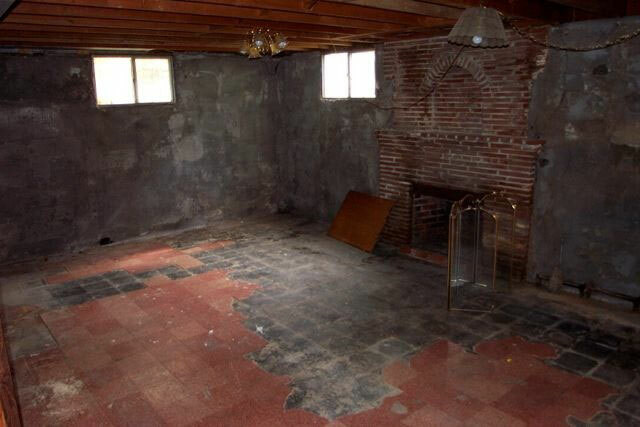 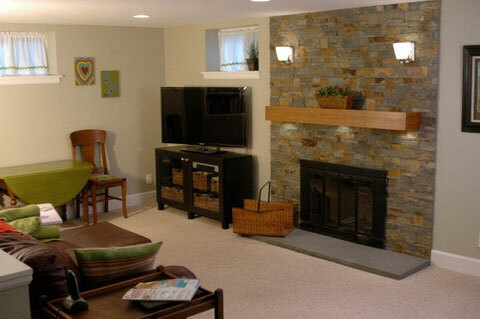 Transform an old dingy basement into a beautiful living space! 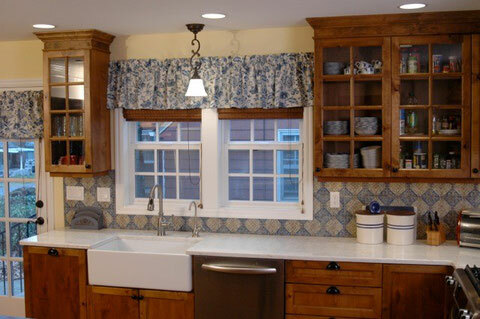 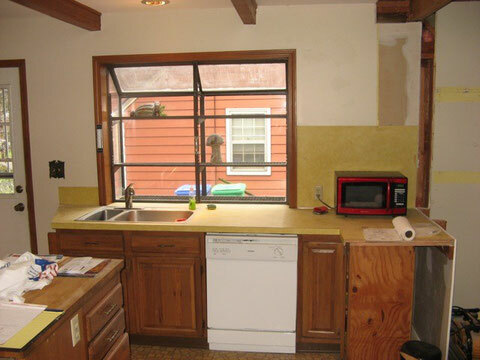 Transform your aging kitchen into modern efficient style! 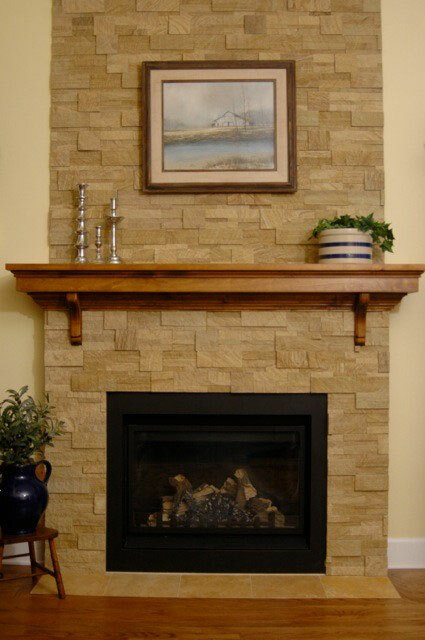 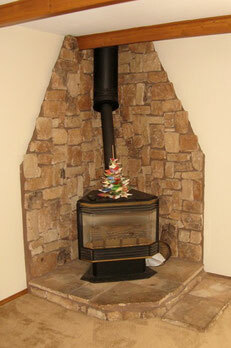 Transform the outdated woodstove into a gorgeous gas fireplace! 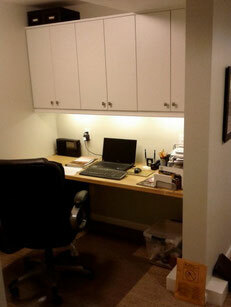 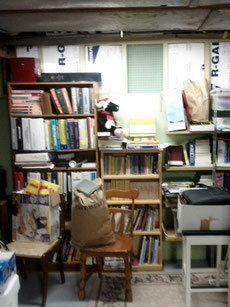 Transform basement clutter into organized office space!